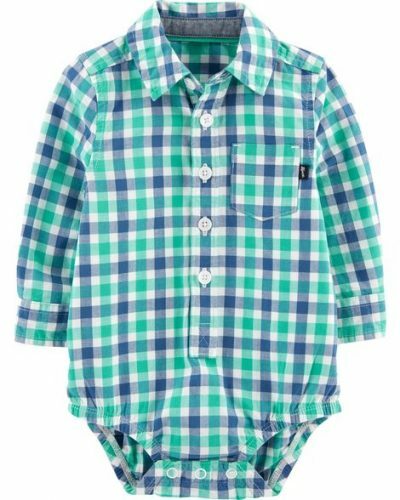 Osh Kosh B’gosh – 50% Off! 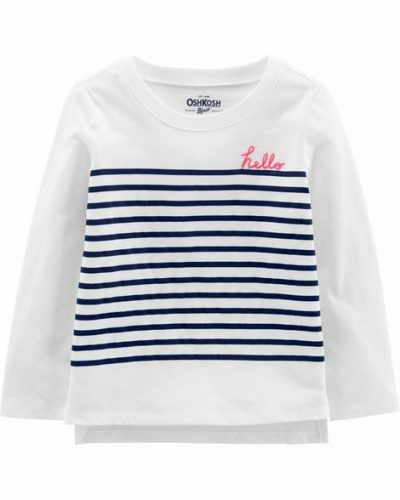 Do you have a little fashionista in your care? 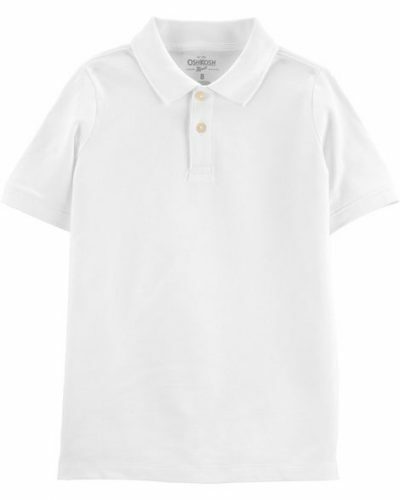 Do you find yourself always compromising their style because of the expensive kids clothing prices in the local market? Don’t fret! 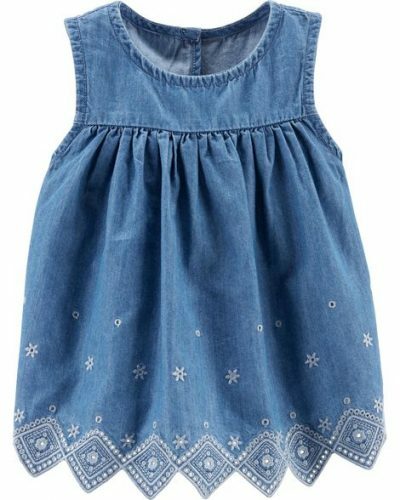 Osh Kosh B’gosh is offering plenty of offers, including up to 50% off on trendy items,including new arrival items, covering little kiddos from babies to toddlers to kid sizes! 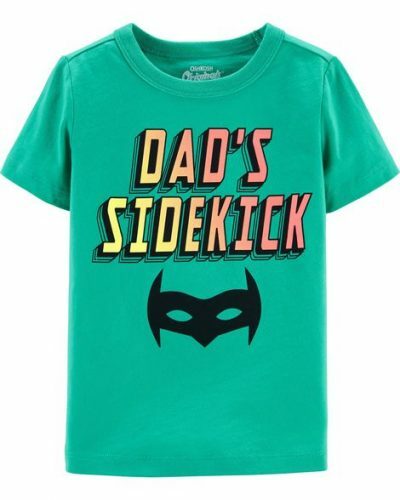 They also have a permanent up to 75% off on their clearance side, as well as a pants sales – with leggings, jeans and joggers on super cheap prices! 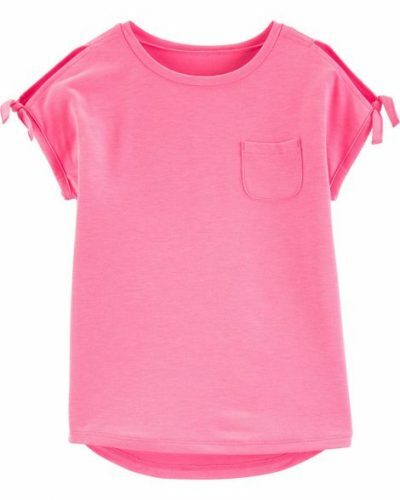 Free shipping is also offer – so don’t miss out on this ultimate little fashionista shopping sale!